Appetite Creative Wins Big as a Top UK Clutch Agency! 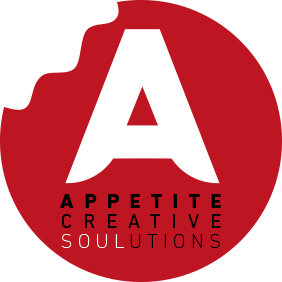 The marketing and digital agency space is highly competitive in large metropolitan areas like London, so it takes a company as special as the team at Appetite Creative to be able to differentiate ourselves from the competition. Not only does excellence depend on innovative and diverse services, but it also depends on offering the best experience to each and every one of your clients by listening to their feedback and treating each project with meticulous, individualized care. 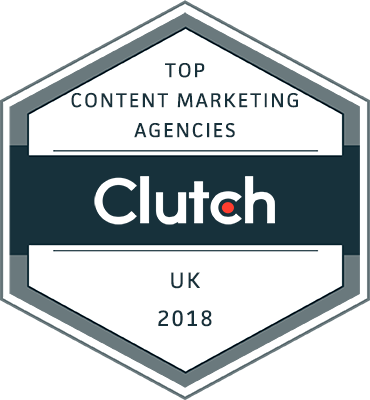 We are incredibly excited to announce that our top-notch work and dedication has earned us a spot on Clutch.co’s annual press release highlighting the top marketing and advertising companies in the UK and Canada! Not only were we highly ranked, out of over a thousand different companies considered, but we were also one of the 300+ companies with the highest number of awards across different segments, demonstrating our ability to excel across a large variety of service lines. 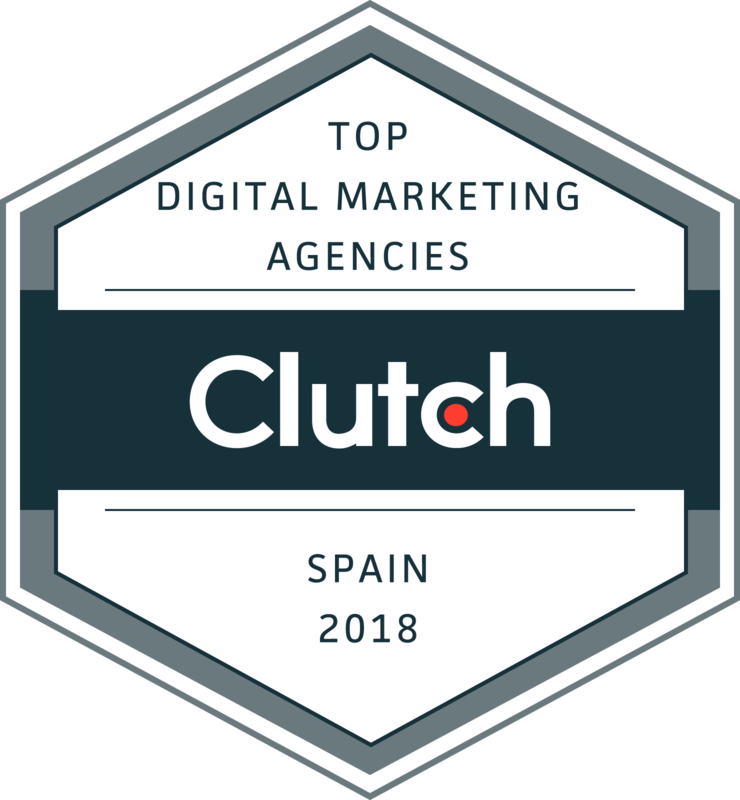 Although we offer a variety of creative and marketing services, we were specifically highlighted as one of Clutch’s leading content marketing agencies in the UK as well as one of the leading SEO companies in London and digital marketing agencies in London. We were also featured as a leader in Clutch’s UK digital agencies, UK digital strategy agencies, and UK branding agencies categories. Clutch bases their research largely on reviews created through phone calls with client references submitted by the companies they feature. They serve as a B2B buyer’s guide for business buyers looking to hire service providers according to their unique industry, budget, geographic location, and other specifications. While it’s easy to get listed on Clutch, only their best companies make it into their press releases, which are highly competitive. We are honored and thankful to be included, and we owe it all to our clients and our wonderful team. We can’t wait to hear more from you as we lead our industry and continue to expand our horizons with Clutch!